Easily one of the hottest prospects in world boxing! 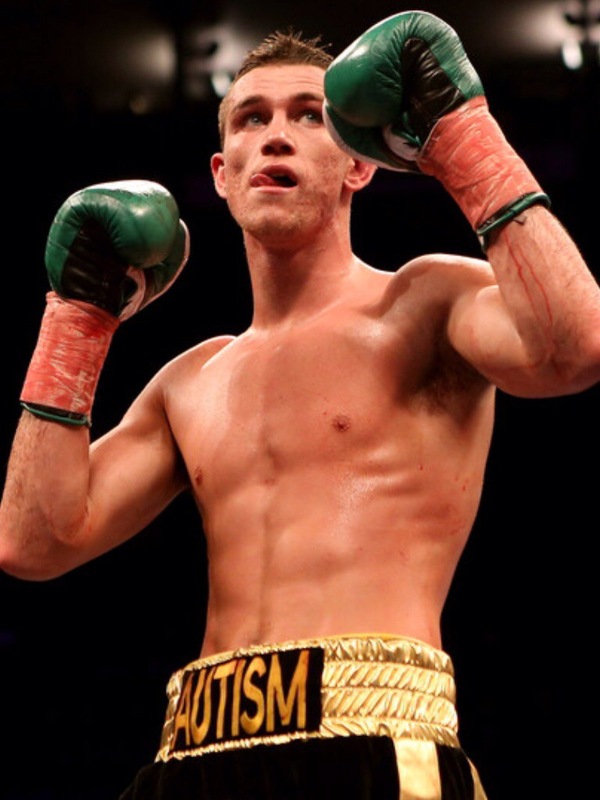 Callum Smith, known as one of the best contenders in world boxing. Boasting a record of 18(13)-0, the Liverpool man has steamrolled his way through the Super Middleweight division and is now the WBC number 1 ranked contender and is due to face the winner of Lucian Bute and Badou Jack which will take place on the 30th of April but the winner of this could choose to unify instead of face their mandatory for a big money fight. Smith is one of 4 champion boxing brothers. Paul smith – former British champion and Andre Ward victim, Stephen Smith – victim of Lee Selby and due to face Pedraza at Super Featherweight for the world crown and Liam Smith – WBO Light Middleweight champion of the world. Not bad ay? Not only does Smith have a great boxing family, he is trained by Joe Gallagher who was the 2015 Ring Magazine Trainer of the Year ahead of Freddie Roach. Joe has already stated that he thinks Callum will become one of the best Super Middleweights of our generation due to the power, accuracy and variety that he posses in his punches. As an amateur Smith claimed silver in the commonwealth games in India after being beat by Northern Irish Patrick Gallagher as well as the 2010 welterweight ABA’s. He then painfully missed out on Olympic qualification when he was out pointed, in his final opportunity, 16:14 to Azerbaijan’s Vatan Huseynli. Smith still had a chance to qualify for the 2012 London Games, he just needed his conqueror Huseynli to win his next fight but he lost in controversial fashion. To rub more salt in the wound, the tournament hosts were given an extra place for the 2012 games that they needed to fill and Smith was shortlisted for this place but instead they chose Boško Draškovic from Montenegro who Callum had already easily out pointed earlier in the tournament. To make matters worse, Draškovic was eliminated from the 2012 Olympics in the first round. 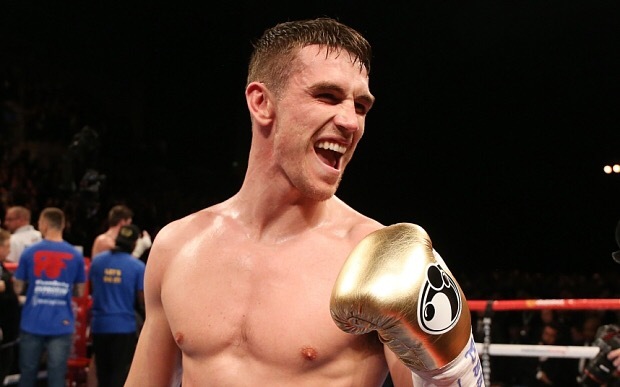 This may have been a blessing in disguise for Callum as he then chose to turn pro with Eddie Hearn in order to chase down a world title at Super Middleweight. 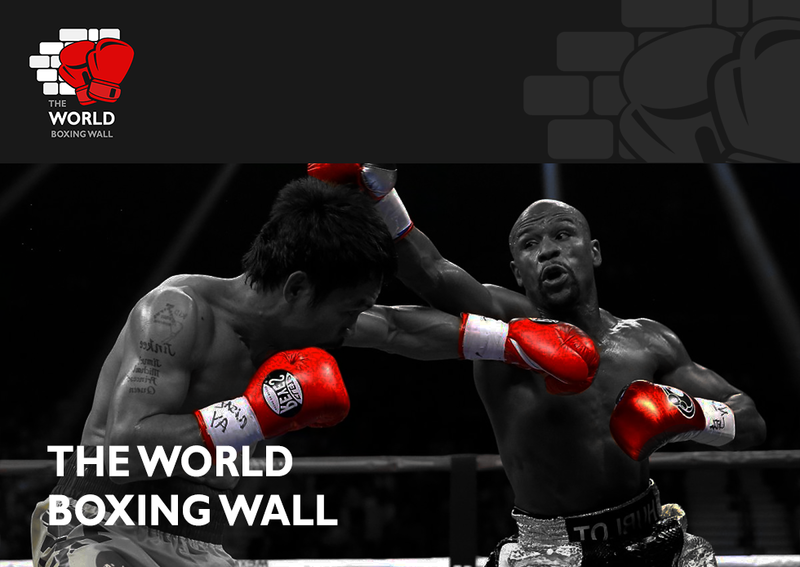 He is currently doing a great job of this and is on track to become WBC Super Middleweight champion by the end of the year which will be the first WBC champion that the UK has had since Carl Froch’s reign at Super middleweight which came to an end in 2011 at the hands of Andre Ward in the Super Six Tournament. Smith now faces Frenchman Hadillah Mohummadi on 2nd April for the EBU title as well as defending his WBC Silver title. I expect Smith to convincingly beat his Challenger and then move on to have one more fight before fighting for the world title in the back end of this year. Smith is a great talent and hasn’t showed us any signs of lacking a certain quality that a great world champion needs. He has power in both hands, a great jab, outstanding stamina, good speed, a boxing brain and most of all a giant heart because as was once famously quoted, the will must be greater than the skill for someone to become successful.